Your donation of coins and coin collections go toward supporting the Special Kids Fundraising program, which helps to provide compassionate care for the medically, educationally and developmentally challenged. 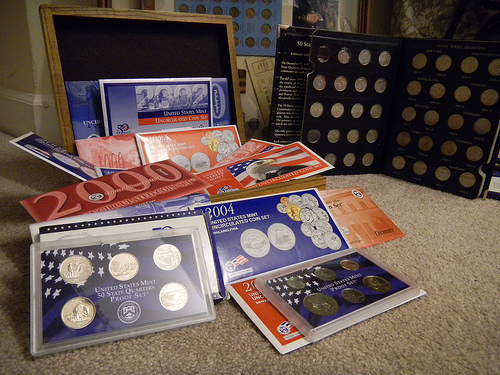 This entry was posted in Coins and tagged coin collections, donate coins, postaday2011, recycle, Special Kids Fund, Special Kids Fundraiser. Bookmark the permalink.